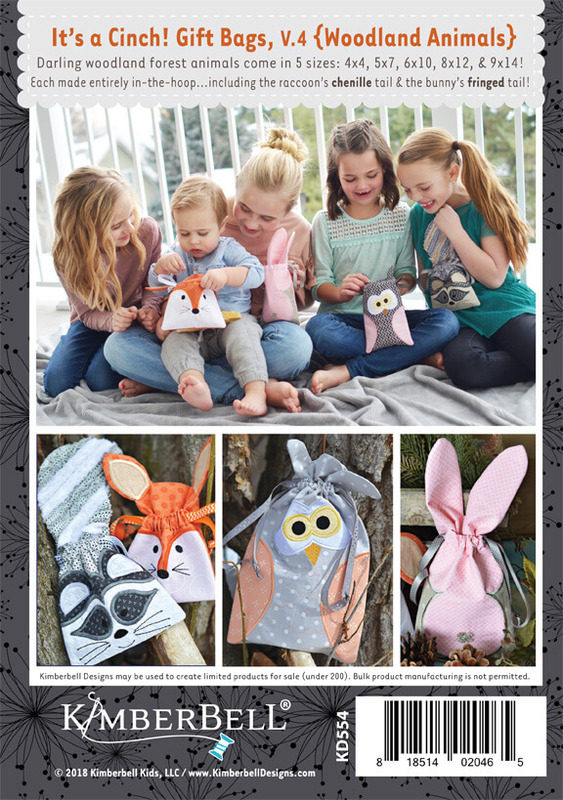 The cinch bag is one of Kimberbell’s most innovative in-the-hoop designs and makes darling gift bags for any age. It includes four forest animals in 5 sizes each (4×4 to 9×14 hoop size) and features techniques like fringe and chenille stitched in-the-hoop. 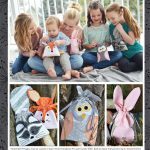 With five sizes to embroider, they would be adorable for holding invitations, treasures, or perfect for gift bags for any celebration! 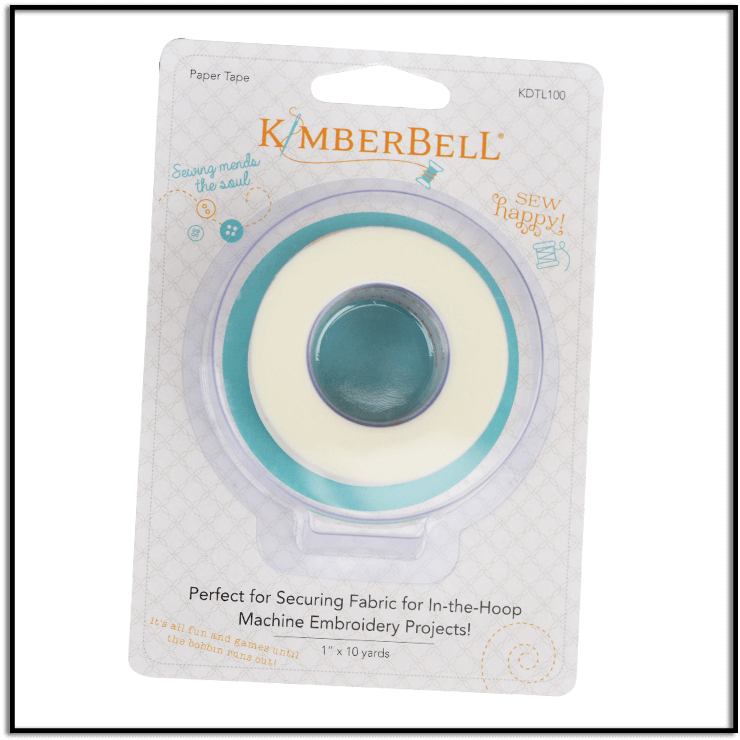 The cinch bag is one of Kimberbell’s most innovative in-the-hoop designs and makes darling gift bags for any age. 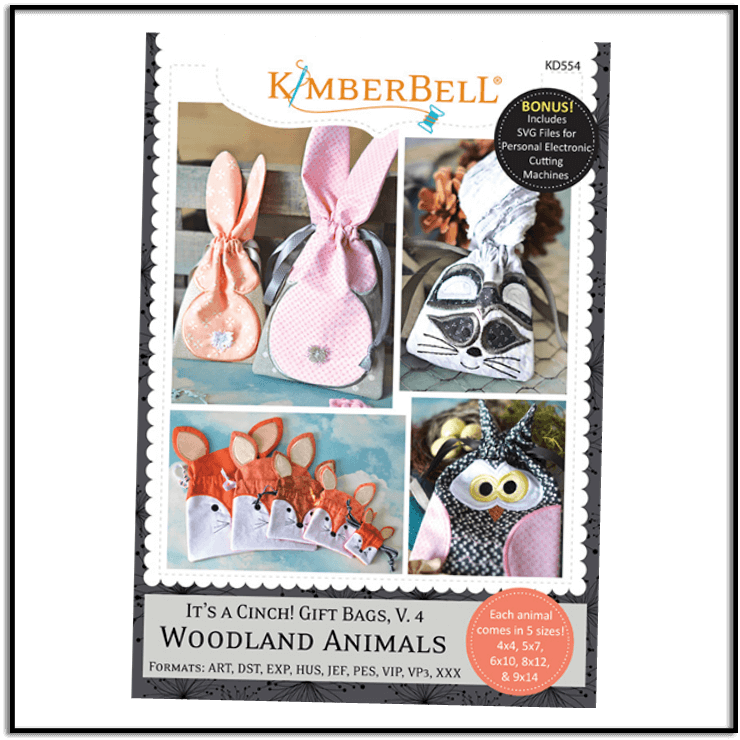 It includes four forest animals in 5 sizes.